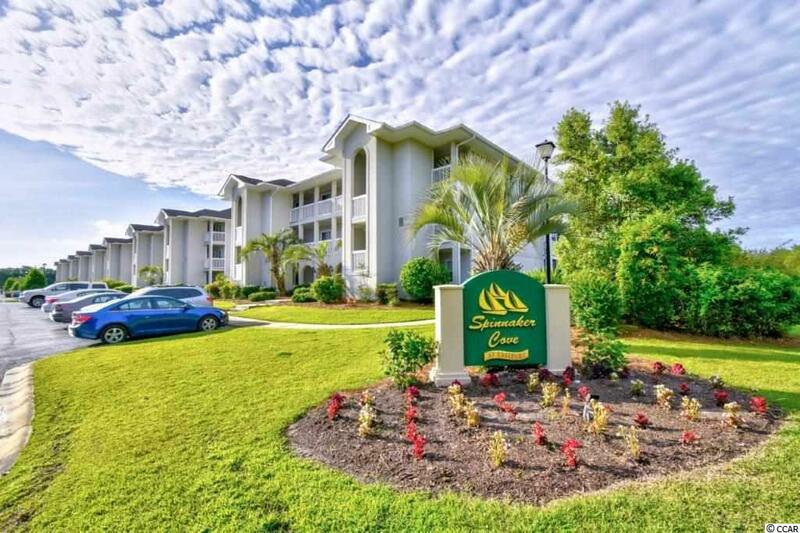 Great 2 bedroom 2 bathroom 1st floor condo located in Spinnaker Cove. 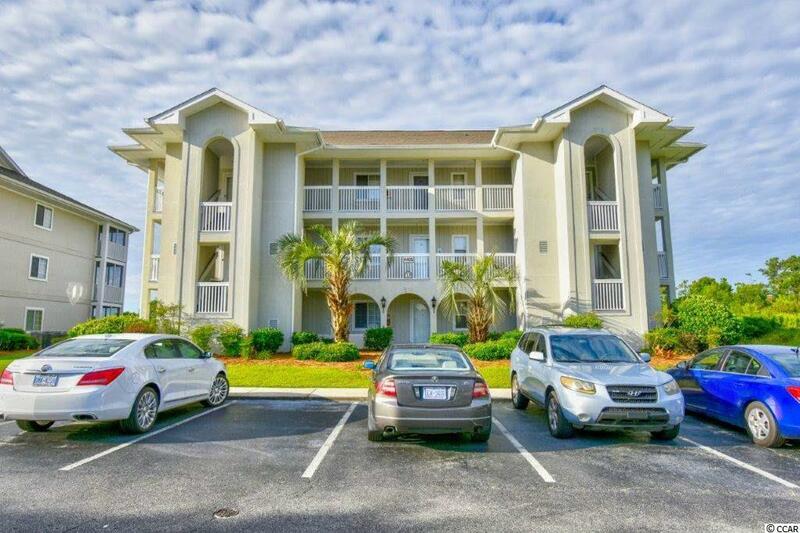 This unit also has a great open floor plan featuring a spacious living room and dining area convenient to the fully equipped kitchen which also has a breakfast bar. 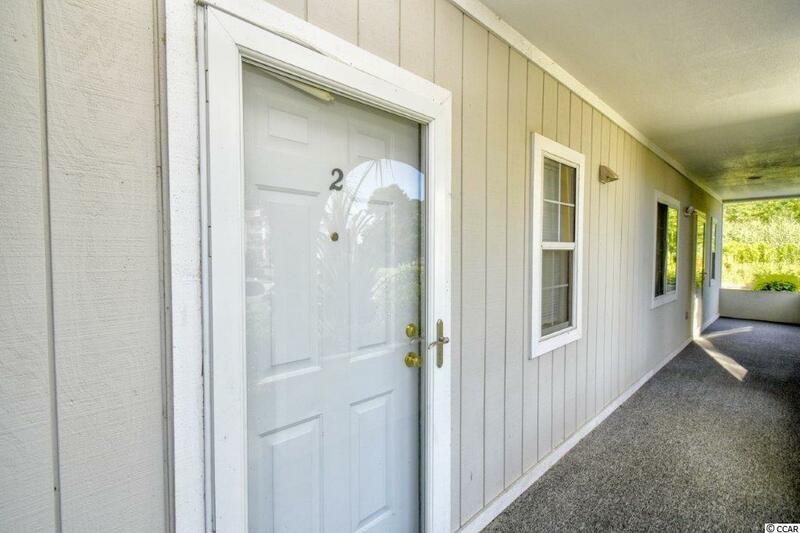 Both bedrooms are large and have ceiling fans plus lots of closet space. 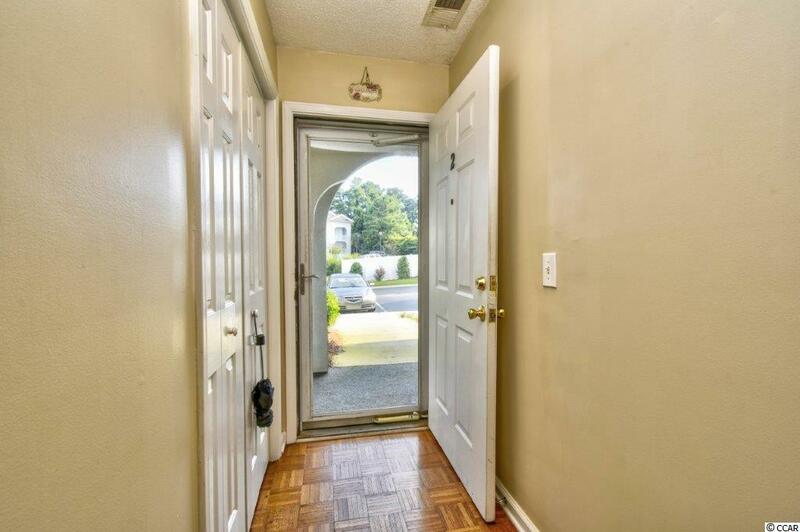 Great location -close to everything in Little River. If you have been searching for the perfect vacation getaway, this is it! Marina is a non-functioning marina. Don't miss this one!